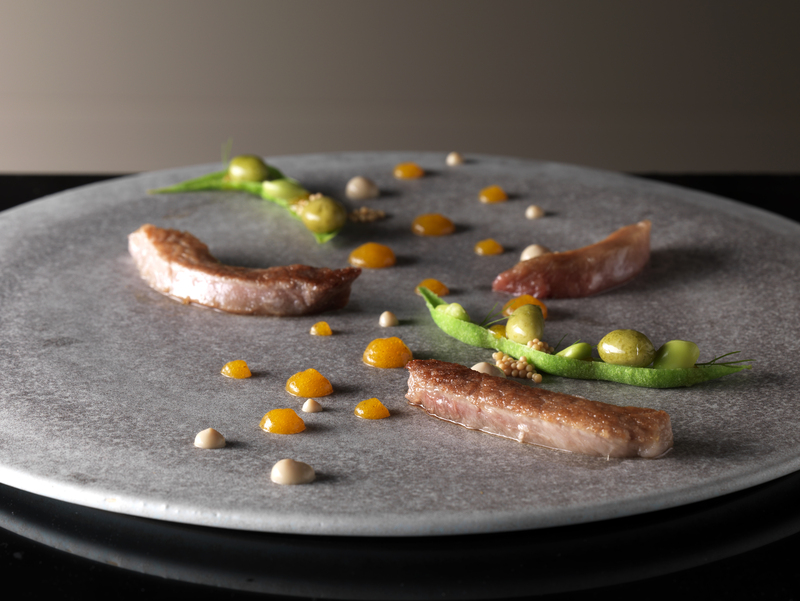 As the standfirst for this article, The bold and the beautiful in Prestige Hong Kong reads, Three days in Milan with Enrico Bartolini convinces Vicki Williams that this rising-star chef is in possession of some exceptional powers. It was fascinating to spend this length of time with Enrico, in and out, of the kitchen. There was so much to say, this article is just a glimpse, with more to come soon.